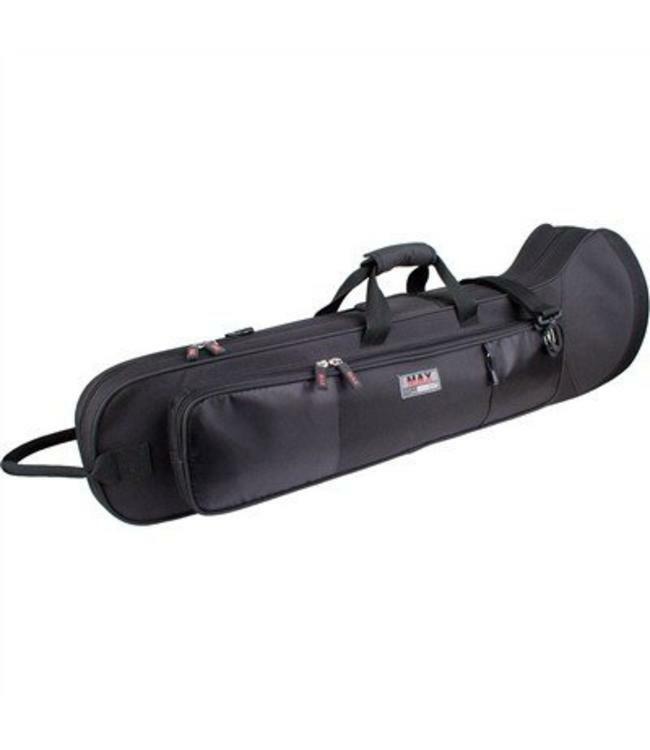 The straight tenor trombone MAX case offers lightweight protection at an exceptional value. Features a lightweight rigid foam frame, backpack straps, and soft interior lining. Exterior dimensions: 36.5 x 12.5 x 11.5"
Front pocket interior dimensions: 23 x 6 x 1.25"